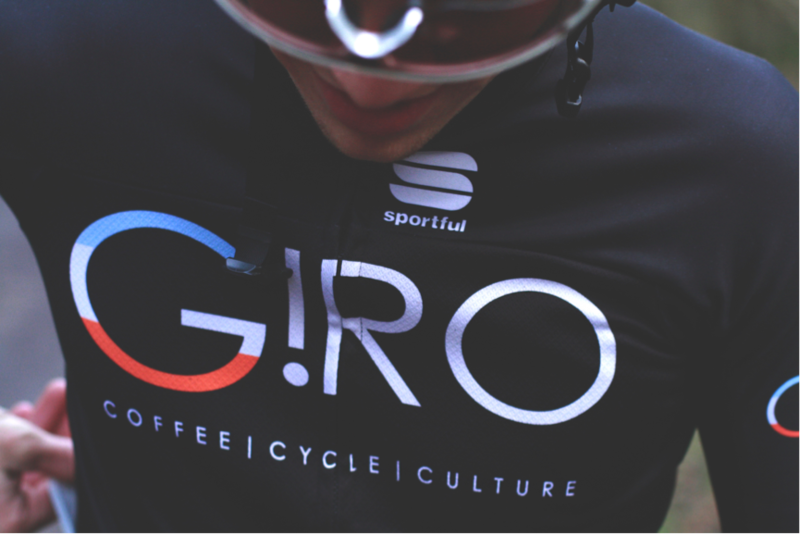 A favourite combination, coffee and cycling – Caffeinated vibes from Sportful retailer G!RO Cycles. Of all the things that a cyclist can own, a custom kit of your own design has to be up there in the pecking order of “must have’s”… Sharing this experience with friends (preferably one’s that ride bikes!) is second to none. A “new kit day” as we all know – is a good day. 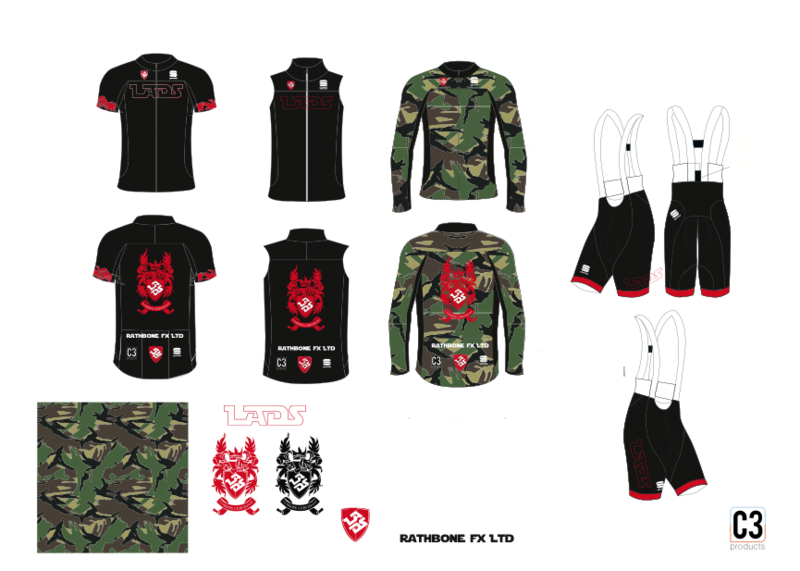 Representing your cycling club, company, local cafe or “wolf pack”… in a professional way that even Oleg Tinkov would approve of has never been easier. Step 2 – Click on Cycling Products on the pull down tab. Within the custom collection we have 2 main lines to choose from. BodyFit Pro This is the same apparel as issued to Tinkoff-Saxo. 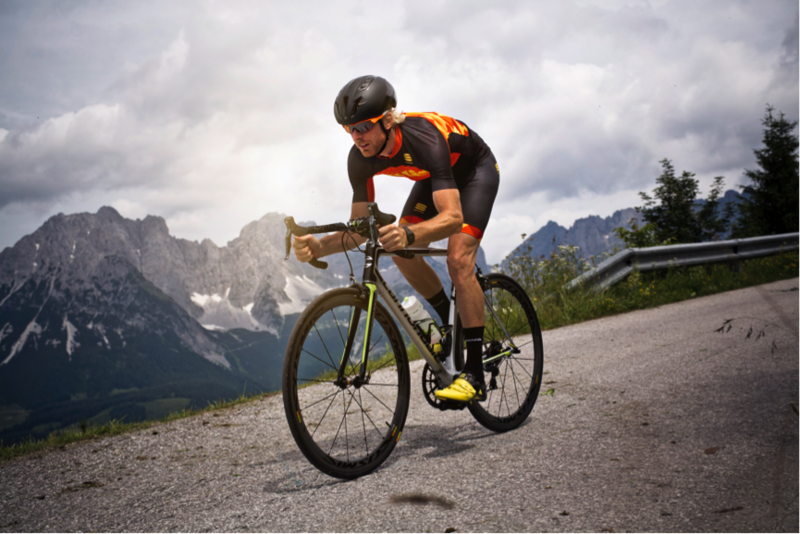 Form fitting with an emphasis on aerodynamics and performance. Custom Team “Club fit” boxier and a little more forgiving in terms of fit / cut. Quality apparel at a lower, more affordable price point. Step 3 – Decide which pieces of apparel / models you’d like and get designing. Use the custom kit template to mock up your design. This can be with Adobe Illustrator or simply with a set of pens…. Sharp clean designs or crazy wild and colourful – we love them all! Step 4 – At this stage send us an email sportful.team@mvc46.eu we’ll be able to put you in touch with your friendly country representative who’ll guide you through the next steps / processes. With the help of our talented design team… Enrico, Deborah, Davide, Angelo to name but a few… we’ll put your dream design into a production reality. Step 6 – With the help of your country representative; arrange an opportunity to try on the custom kit samples to confirm sizes. Delivery & invoice information and send it to your country representative. 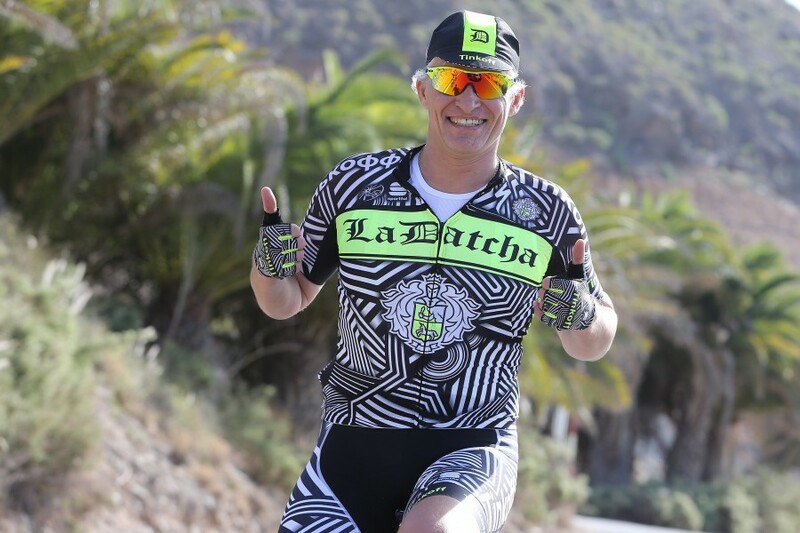 This entry was posted in Cycling and tagged custom clothing, custom kit, cycling, giro, la datcha, pave, tinkoff, tinkoff saxo. Bookmark the permalink.